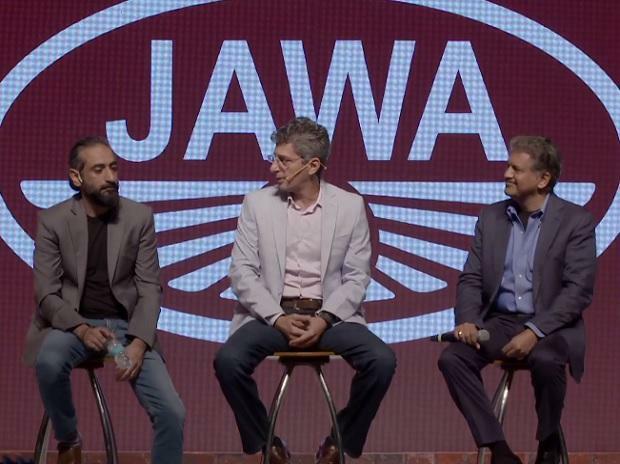 Classic Legends, a subsidiary of Anand Mahindra-owned Mahindra & Mahindra, on November 15 resurrected the iconic Jawa Motorcycles-brand in India with the launch of Jawa and Jawa Forty Two. The company also showcased its first factory-custom Jawa Perak, which would be added to the line-up later in the future. The bikes have classic retro-design, like original Jawa, but a new engine that put them in-line with modern two-wheelers. 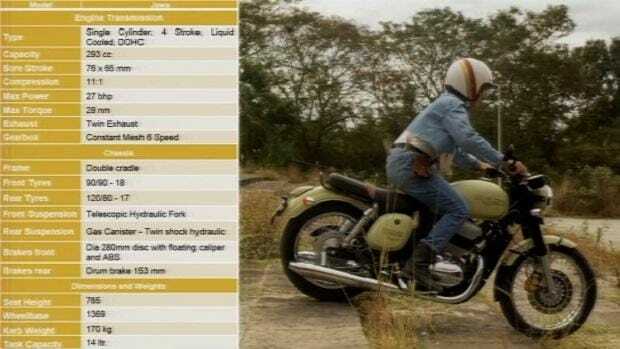 Powering the Jawa and Jawa Forty Two is a new 293cc mill that the company claim is capable to make 27PS and 28Nm of power and torque, respectively. The single-cylinder engine also features liquid-cooling, fuel injection and a four-valve DOHC valvetrain. The engine is compliant with the country’s current emission norm -- the Bharat Emission IV. 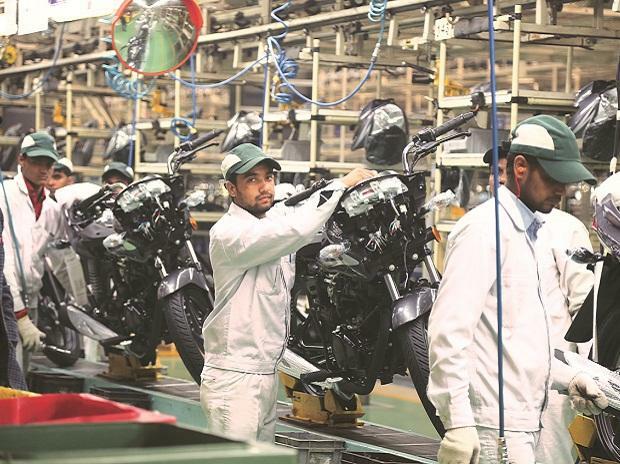 Interestingly, it is also BS-VI norms ready that which are expected to come in force from April 2020. 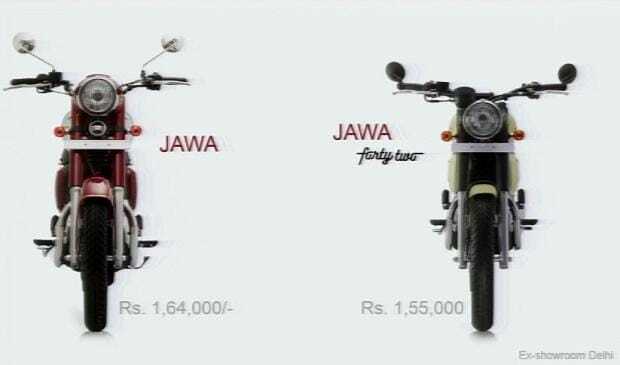 In terms of design, the Jawa and Jawa Forty Two have the same DNA but are directed to a different audience. The Jawa is designed to look like a replica of original Jawa. It has similar cigar-shaped dual exhausts, bold storage options on each side swept back saddle seat. The Jawa Forty Two, on the other hand, has a distinct design. It has a cut-out speedometer, different seating position and a single flat swept back seat. 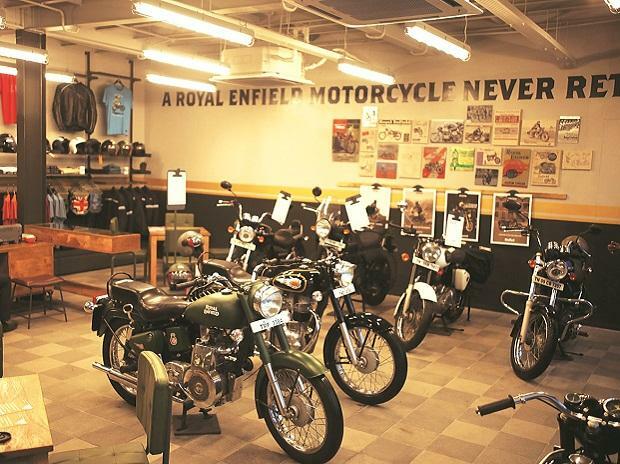 The Jawa and Jawa Forty Two are priced at Rs 164,000 (ex-showroom Delhi) and Rs 155,000 (ex-showroom Delhi), respectively. While the Jawa will be available in three colours – black, maroon and grey – the Jawa Forty Two will be available in six colour options – Hally’s teal, galactic green, starlight blue, lumos lime, nebula blue and comet red. 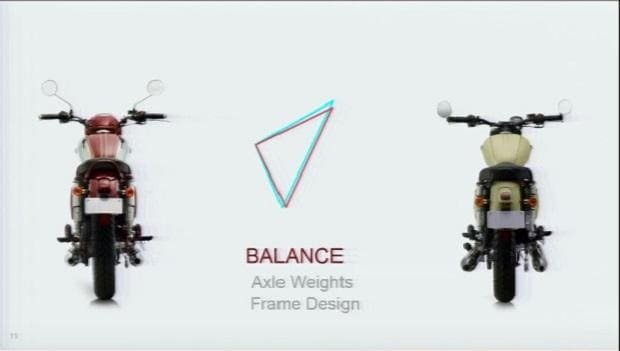 The bike will be available from early next year. 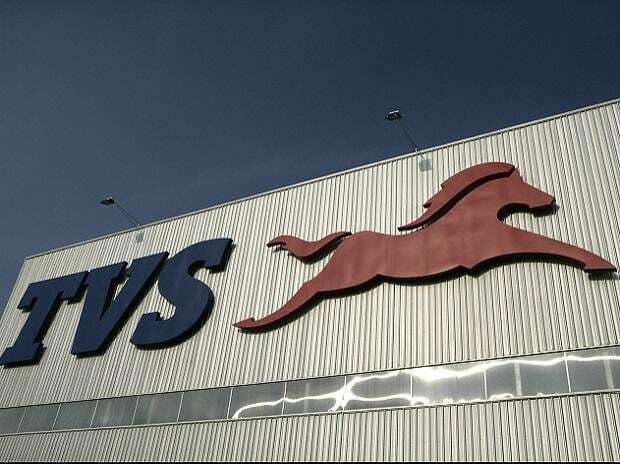 Currently, the company is working with the dealership to expand its network – it currently has 105 dealerships across the country of which 64 would be operational by December. The Jawa Perak, being a factory-custom, will be available at a premium price of Rs 189,000.